Soundproofing – noise reduction – a vital parameter of any home. Increased background noise can lead to health problems: insomnia, migraines, irritability and even hearing impaired. Therefore, the choice of insulation materials during the construction or repair should be approached responsibly. Which is better: Rockwell, URSA or Isover? All the noises can be classified in three categories: airborne, impact and structural. The most common type is the air noise is the sound of a passing vehicle, and the hum of machinery and the sounds of animals and people. The ability of a material to protect from noise will tell you the index of sound insulation – Rw. Impact noise, as the name implies, occurs when shocks appear, for example, by nails or the movement of furniture. Lastly, pattern noise is the sounds of nature, penetrating through the structural elements of the house. 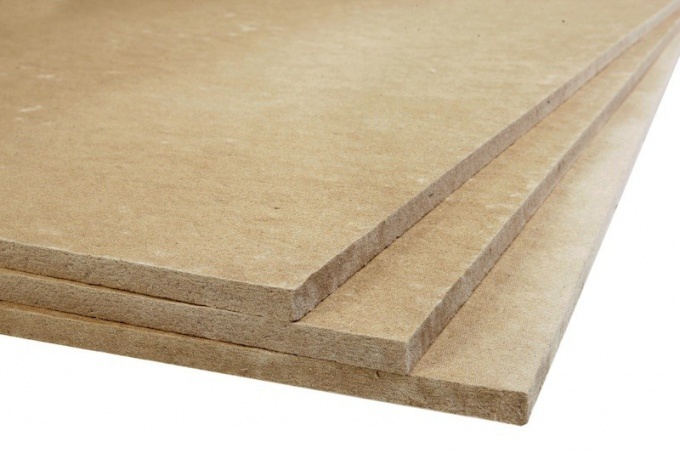 Key features of soundproof material is actually soundproofing and sound absorption. It needs to reflect or absorb sound, preventing it to get into the room. From the point of view of engineers and acoustics, in nature there is no soundproofing materials – only special designs, which are extremely important structure. The builders often used a layered system, in which the dense sheets of drywall alternated with layers of porous materials, e.g. mineral wool. But, unfortunately, they reduce the living space and are quite expensive. The secret of effective sound-proofing – a combination of special design and material. Modern technologies allow to use a more simple and cost-effective materials, providing isolation from external and internal noise. So, the market is well established sandwich panels ZIPS. They are a combination of dense and soft gipsovolokonnyh glass wool layers. Their thickness varies from 40 to 130 mm, and Rw is equal to 10 DB. Thinner material are heat - and sound insulating slabs ISOPLAAT. Their thickness does not exceed 25 mm, the index of sound insulation they have two times higher than Sipson – 23 DB. In addition, ISOPLAAT made from environmentally friendly fibers of coniferous trees. Plates are mounted with glue and a good "breathe". The thin bars are Ecosocial and Kraft – 12 mm and 13 mm, respectively. The first is made of seven-layer cardboard profile with the addition of quartz sand, the second of drevesnosmolyanoy plates. Those and other easily attached to a conventional adhesive. The sound insulation index of both is approximately equal to 23 DB. Finally, it is necessary to warn about the most common misconceptions. There is a perception that such materials, as cork, PPE, polyurethane foam good job with the sound-insulating function, and thus thanks to the small thickness help save square footage. In fact this is not true – they only absorb impact noise, but not at all isolated from the air.